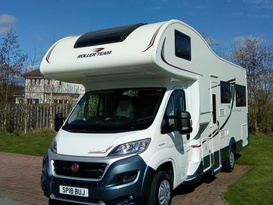 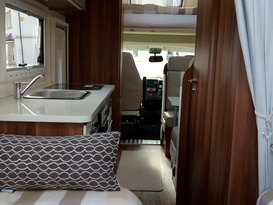 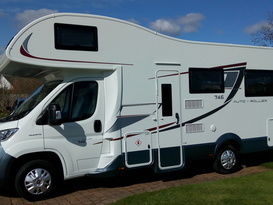 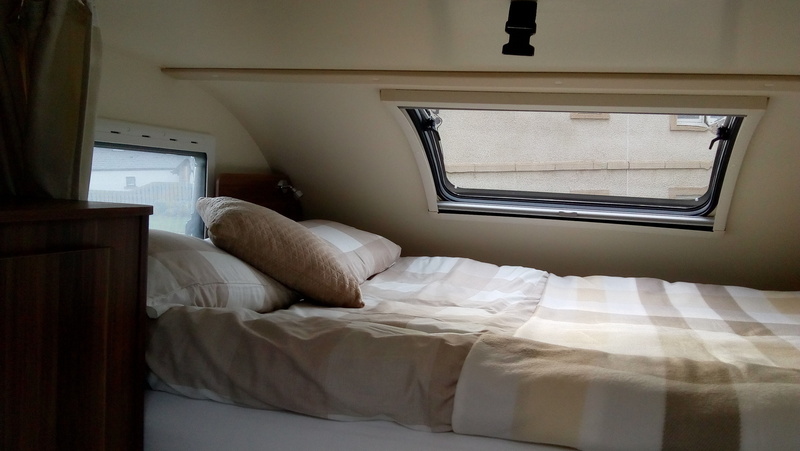 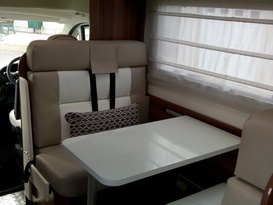 This motorhome has a spacious U-shaped lounge, easily converting into either two single beds or a large double bed. 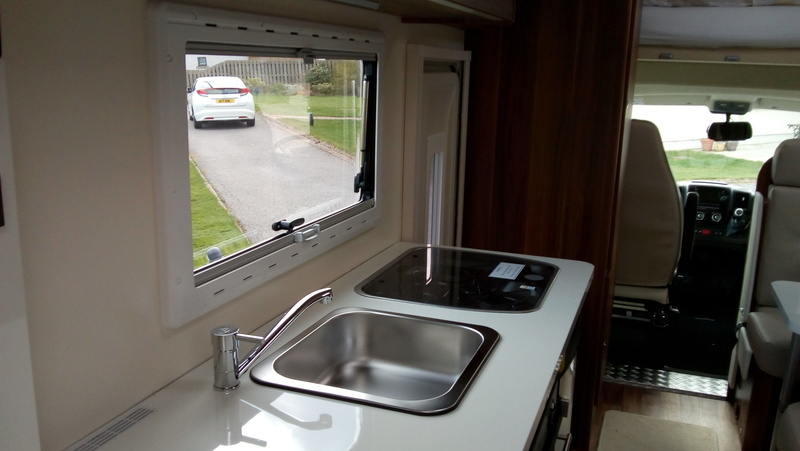 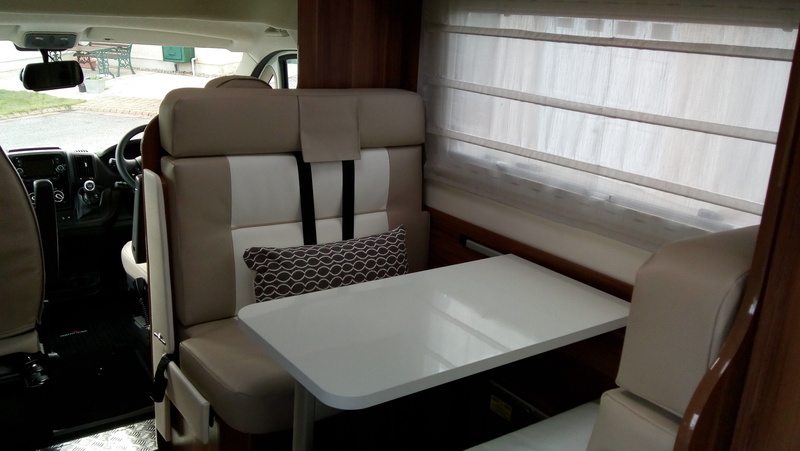 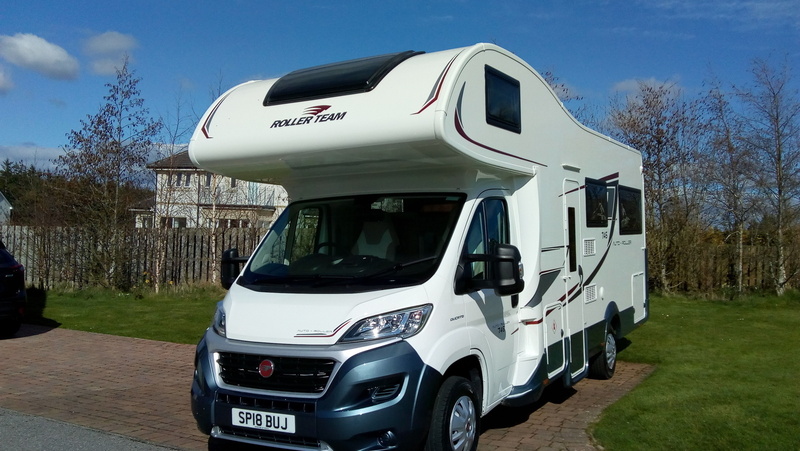 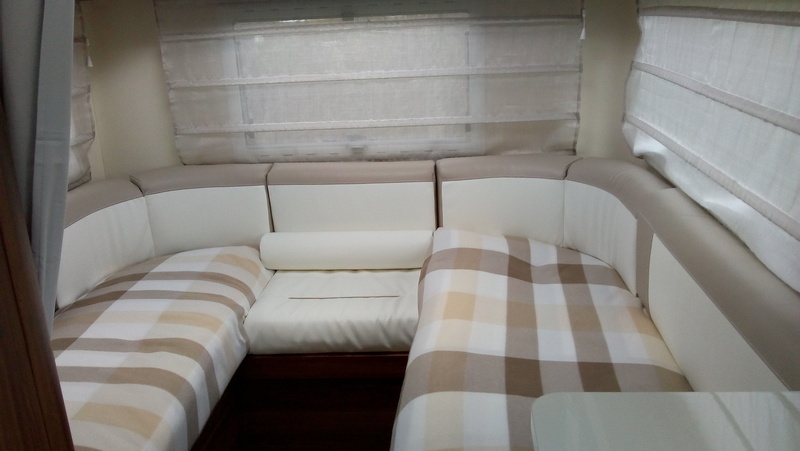 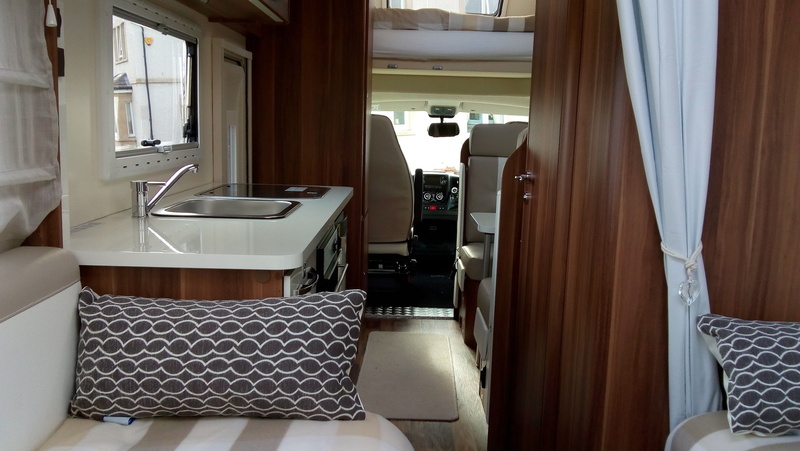 The double dinette provides even more seating and converts to another double bed and this, along with the overcab king size bed, gives comfortable sleeping areas for up to six people. 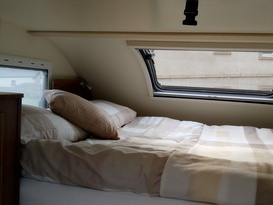 The internal layout makes the most of the space during both the day and at night. 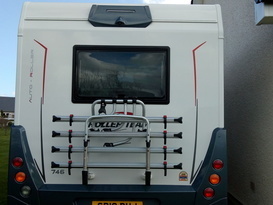 The 746 has a 4 bike rack and extras include satnav, cruise control and TV/DVD player. 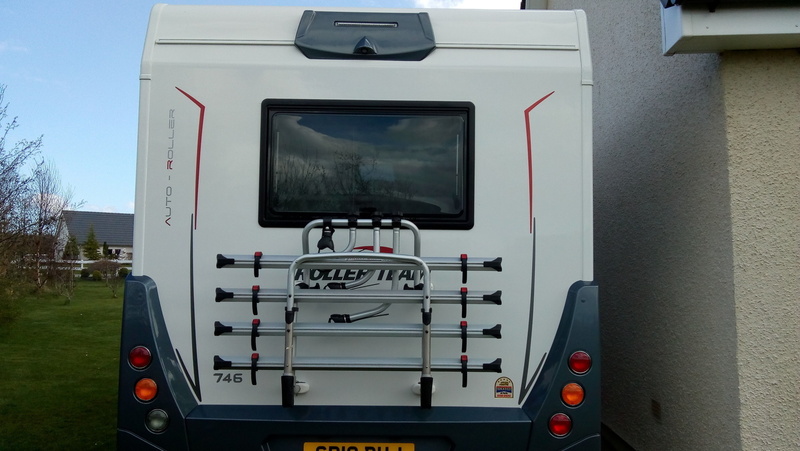 Free secure parking for your car(s) while you are away. 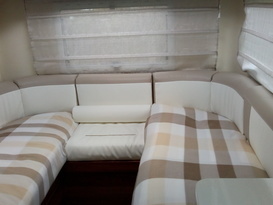 Bedding and towels provided for £10 per person. 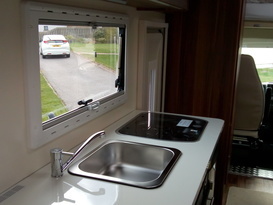 Safety features include a fire extinguisher, smoke detector, carbon monoxide dectector and a gas safety cut out. 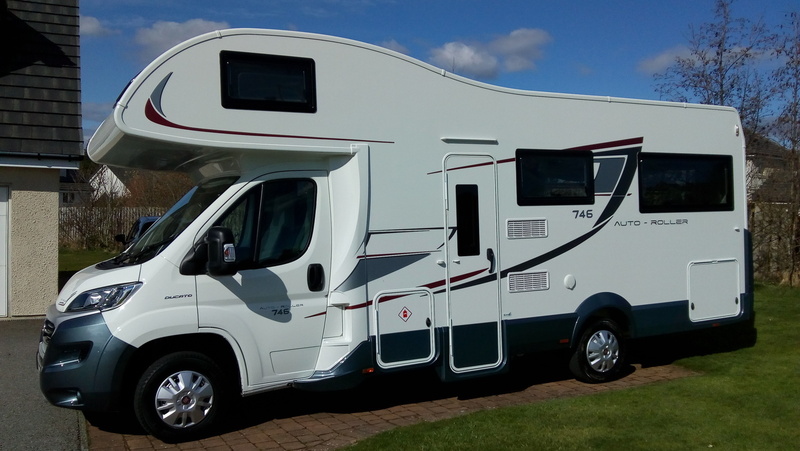 A security Deposit of £750.00 will need to be taken directly by the owner for each booking - Deposits are not taken by Camplify.